Out of curiosity, I went to look at some other email accounts, in Mailchimp specifically, to see if they had similar reports. You may think, “wow, that’s way better isn’t it?” Mainly because it has a lot more detail. Here’s the thing: that first image is from one email campaign, an October newsletter. The second image from the overall lifetime of the account, because this level of specificity doesn’t exist for an individual campaign send. So, it could be better, depending on what you’re looking for. If you’re like me, at this point you might be curious as to how iContact can give individual metrics about individual campaigns but Mailchimp and Constant Contact can’t? After lots of digging and getting sucked into a black hole on Quora, I discovered that it’s not a matter of “can’t,” but “won’t.” In fact, Constant Contact used to have this feature until 2016. So why’d they get rid of it? The answer is a little complicated, but it has to do with the math/science of the open rate. 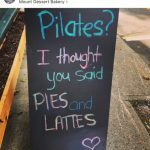 Open rates aren’t a perfect science. According to Comm100, “email open rate reporting can be off from anywhere from 11% to 35%” and it has nothing to do with the service you use and it’s “legitimacy.” Open rates are measured by a 1×1 pixel that gets inserted into the email, so every time it loads, it’s counted as an open. Which means if someone doesn’t load graphics for some reason, it doesn’t count, even if it does get opened and the text gets read. Personally, if my phone is slowly loading an email I want to read, sometimes I’ll choose the HTML or text-only version, which means no 1×1 pixel image, which means my mobile user open doesn’t get counted. Just because these statistics aren’t 100% accurate doesn’t mean they aren’t useful (just maybe the device-related ones). For instance, comparing your open rates for different campaigns works well (it’s kind of like using the same scale consistently to measure yourself). 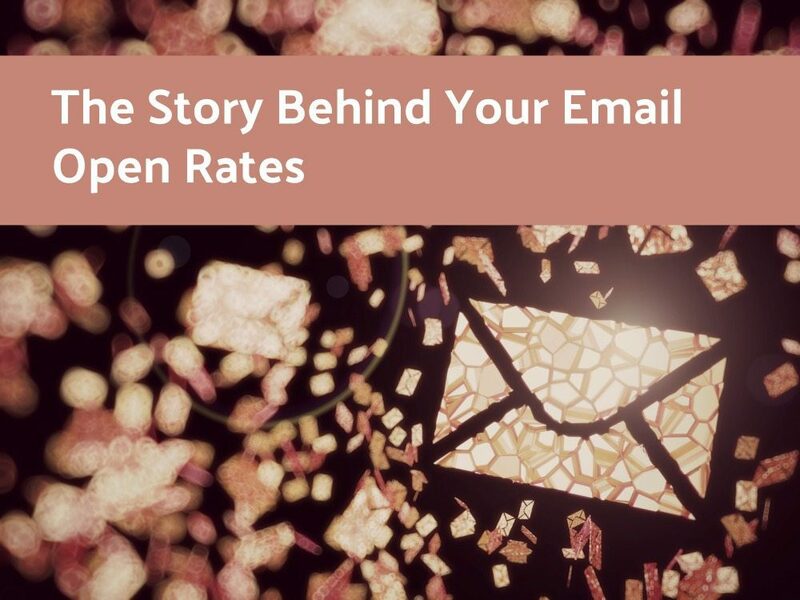 The other thing to pay attention to is whether you’re looking at unique open rates (based on how many of your subscribers open the email at least once) or total open rates (based on the number of times it gets opened overall), since you want to be consistent about how your open rate is calculated (more information about open rates here). The moral of the story: don’t get overly wrapped up in your email open rate, no matter what service you use. 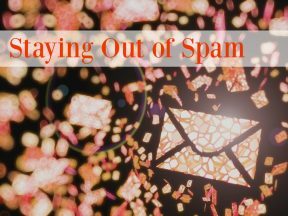 Instead, consider paying attention to trends in your email marketing (i.e. if your percent opens are consistently moving up or down) as a way of measuring your success. 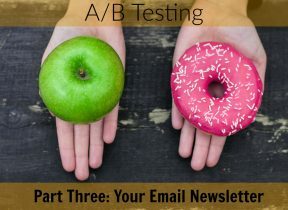 And regardless of whether you look at overall account information or information from a specific month, making your email newsletter mobile friendly is the right thing to do.